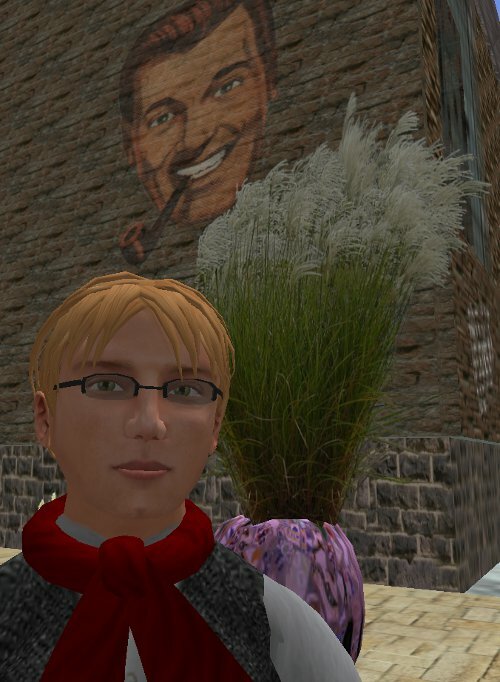 In other news, Hamlet Au at New World Notes has discovered what is wrong with Second Life; it’s the residents. His answer to this problem? We should all get lost, and let the Lindens recruit a better class of customer by befriending people on Facebook. A few months ago I joked that New World Notes was the virtual equivalent of Soviet Weekly – perhaps I was closer to the truth than I knew. Having spent rather too much time over the last few days reading all the web has to offer on the subject of the Linden layoffs, I can report that the consensus view is somewhat downbeat. If blogger opinion is at all authoritative (and what reason is there to distrust the gaggle of ill-informed scribblers who make up the SL chatterati?) the future of the grid is grim indeed. I am inclined to agree with this viewpoint; M Linden may talk of a carefully planned reorganisation, but I’m sure such restructuring would be best carried out by quiet redeployment and natural wastage, especially if, as M claims, there was no financial pressure driving the cuts. Instead we have had a headline-grabbing massacre which has spooked the very customers who M himself has identified as being key to the Lab’s revenue model. 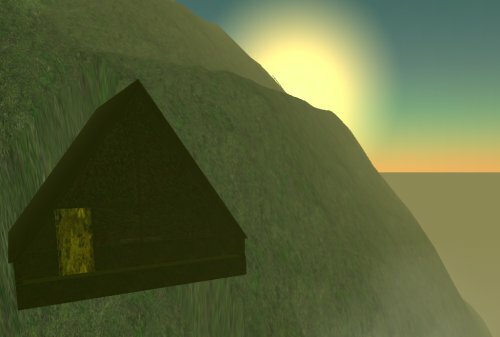 I can’t imagine that many people will be making long-term investments in Second Life until the smoke clears and the future of the platform looks more certain. I find myself looking upon the prospect of Second Life‘s demise with a certain degree of equanimity though. As I have previously expressed, I believe that much of the attraction of metaversal life lies not in the rather mundane virtuality of the grid itself, but in the intellectual space of the community that has grown up around it. Perhaps that community will disperse if and when the world dies, but the years of Second Life‘s existence may just have been long enough to build a critical mass of text and links that will allow the spirit of SL to outlive its physical manifestation. Like the myths of Ancient Greece or the poems of Rimbaud, the Second Life experience will serve as an inspiration for future exploration of the mysteries of human consciousness. 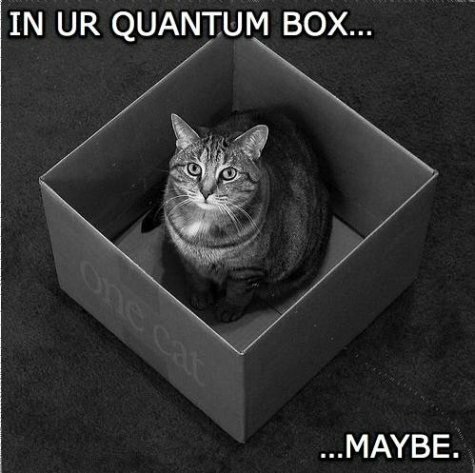 Though probably not. Our attention spans attenuated by the onslaught of ubiquitous media, we’ll likely be blogging and tweeting about the next new shiny thing within minutes of Linden Lab pulling down the shutters. So it’s probably best to enjoy the ride while we can. I’m reminded from time to time that a lot of people, even those who have embraced other aspects of Web 2.0 like blogging, find the appeal of Second Life almost incomprehensible. Consider, for example, the opinion of Kimmelin Hull, who after watching a PBS documentary on SL, was moved to comment “THIS IS THE MOST IDIOTIC THING I HAVE EVER HEARD OF”. In the name of “social interaction” people are spending what I presume to be HOURS in front of their computer screens…ALONE…pretending to interact with other folks … What is so wrong with these people that they have to hide behind a cartoon character in order to gain a little “social interaction?” And how can this form of “social interaction” replace, or even come close to satisfying the germaine need for human interaction that sets us apart from many creatures of the animal world? … In case you didn’t notice people, THERE’S AN AWFULLY BIG WORLD ALL AROUND YOU WITH A LOT OF real PEOPLE IN IT THAT YOU CAN INTERACT WITH! Despite apparently being an active blogger, Ms Hull appears not to know a great deal about online discourse, since she breaks the First Rule of e-communication: “NO ONE WILL TAKE YOU SERIOUSLY IF YOU POST IN BLOCK CAPITALS”. She also seems to assume that, because she faces no barriers to interacting with real people, things like, say, physical disability, mental health issues or geographical isolation, that no one else could possibly have these problems either, as well as believing that “hid[ing] behind a … character” is something that nobody ever does in face-to-face interaction. As you can probably tell, I feel that Ms Hull is being a bit hard on us SL enthusiasts. One could be equally disparaging about any minority interest, like train-spotting or quilt making. I have no idea why anyone would find those activities enjoyable, but I’m prepared to accept that they do, and that they are free to get on with it without having to explain themselves to me. Humans have been escaping into fantasy worlds, and finding real meaning in them, since the dawn of time. When we read the works of Homer, or Sophocles, or Virgil, do we not interact with the characters, feel their joy and loss, even though they exist only in our imagination, conjured by the words of long-dead poets? Does this not enhance our real lives rather than diminish them? 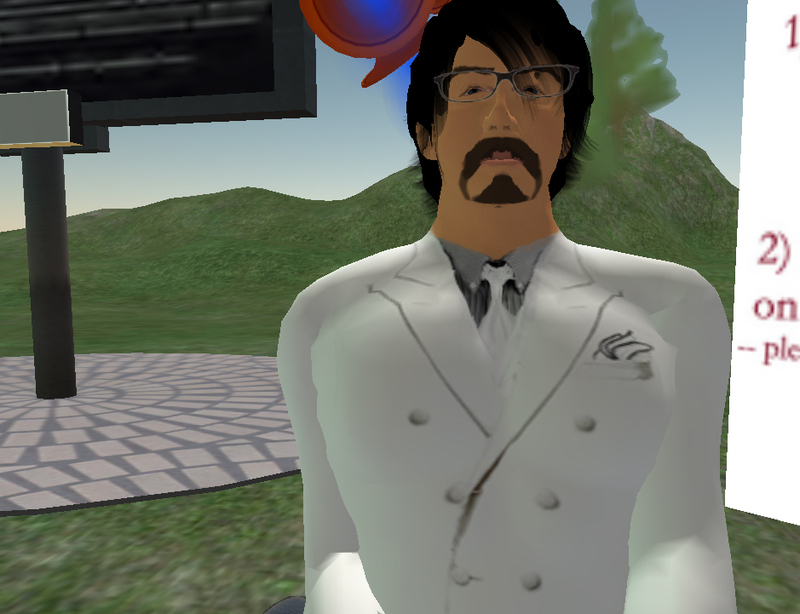 It may seem ridiculous to mention Second Life alongside such classic literature, but the important point is that SL and other virtual worlds provide a medium in which human creativity can be expressed. It’s like a massive, non-stop dramatic improvisation. Most of the time the million or so monkeys hammering away at their keyboards produce nothing but gibberish, but occasionally everything will come together to produce a brief moment of beauty. I’m not usually so vociferous in my defence of Second Life; it’s more common for me to complain about how boring it is. I must be feeling that I need to justify the amount of time I’ve been spending on the grid recently. I would go to a park, sit in the grass and watch the wind blow through the trees, but it’s cold and snowing outside, and the sun is always shining outside my virtual window. 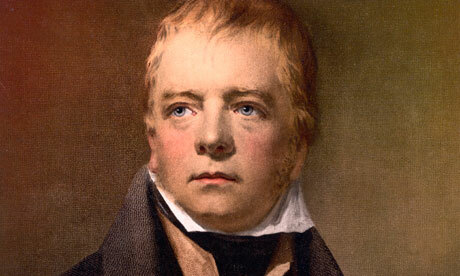 I dined tonight on haggis, tatties and neeps, in honour of our national poet, Robert Burns. January 25th, Burns Night, is always well observed here in Scotland, and all around the world, but this year is particularly special, being the 250th anniversary of his birth. so I partake of it less, and usually opt for the boiled version rather than the battered one. and remembering Burns’ verses keeps me on the straight and narrow.